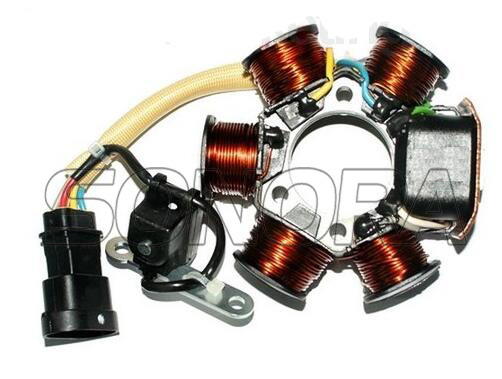 Quality replacement stator for Aprilia SR Sport Street Piaggio Liberty S 50. Made with the best quality cooper materials to ensure reliablity and over heating. This unit is also a direct replacement for easy installation. 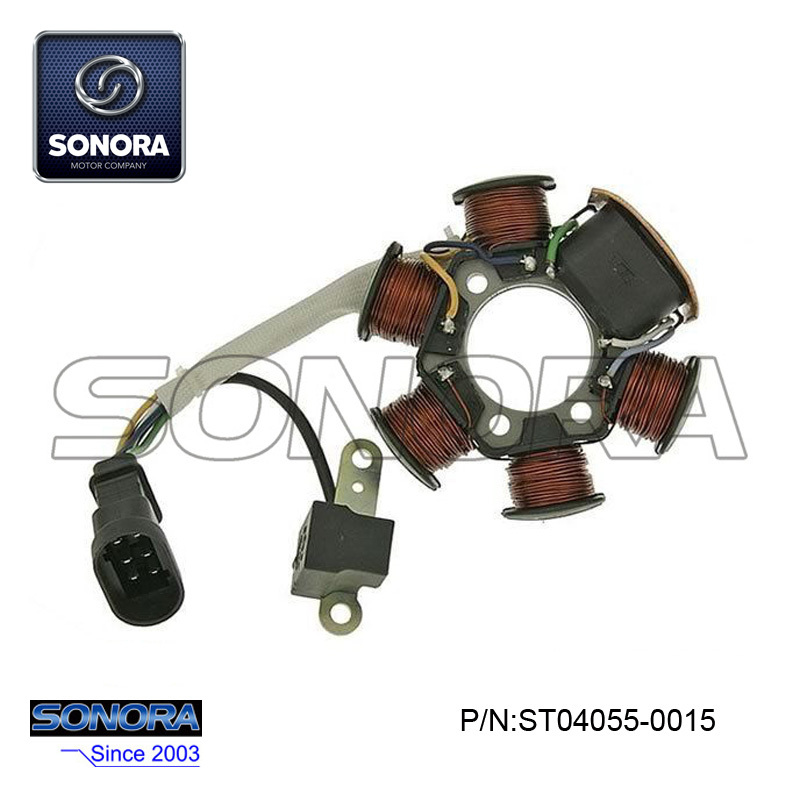 This Aprilia SR stator is connected with the trigger, with one cable of 6 pins, with 5 coils. Looking for ideal Aprilia SR Stator Manufacturer & supplier ? We have a wide selection at great prices to help you get creative. All the APRILIA SR SPORT Stator are quality guaranteed. We are China Origin Factory of APRILIA SR STREET Stator. If you have any question, please feel free to contact us.